This cozy little villa is the "Bed & Breakfast" of the 13 Coins Hotels and Resorts chain, and it's in the heart of the city center! 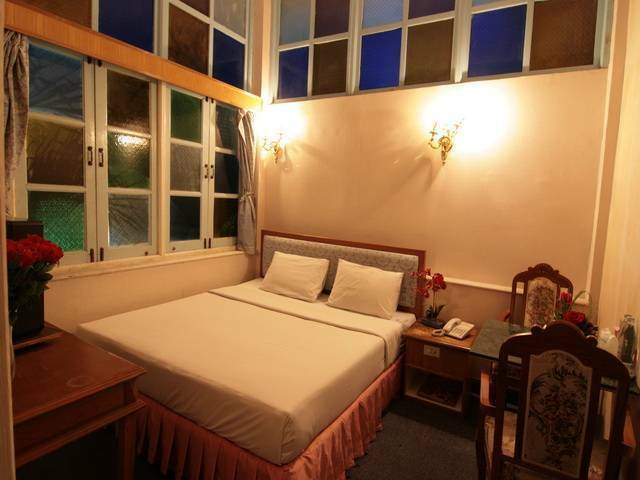 Just off Bangkok's famous Silom Road, 13 Coins Antique Villa is also just minutes from the Choapraya River. 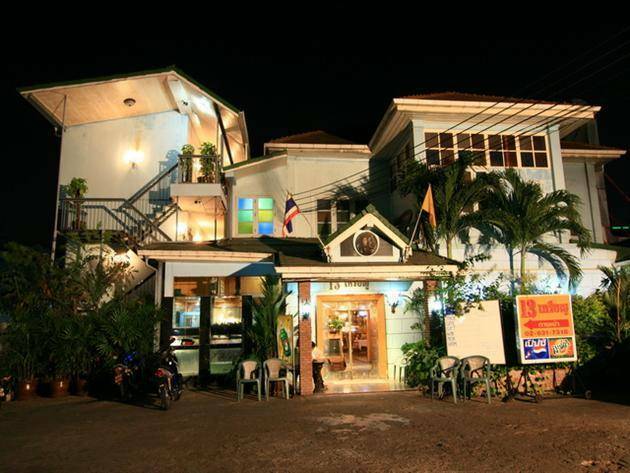 This 80 year old European style villa gives you the feeling of comfort, peace, and safety while still being near all the action and excitement of Bangkok. 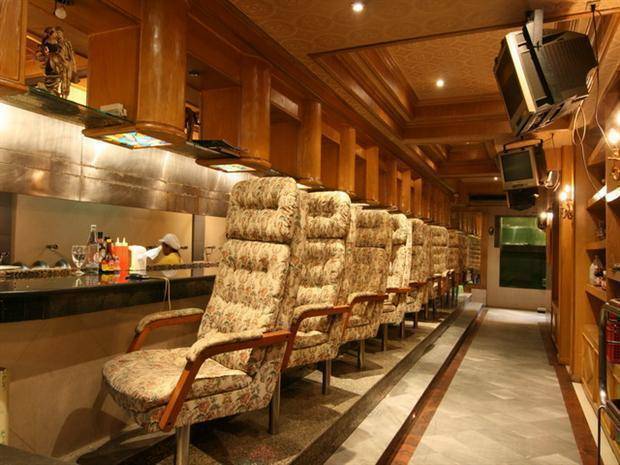 Private meeting rooms, karaoke, and banquet rooms are all available at 13 Coins Surawongse. 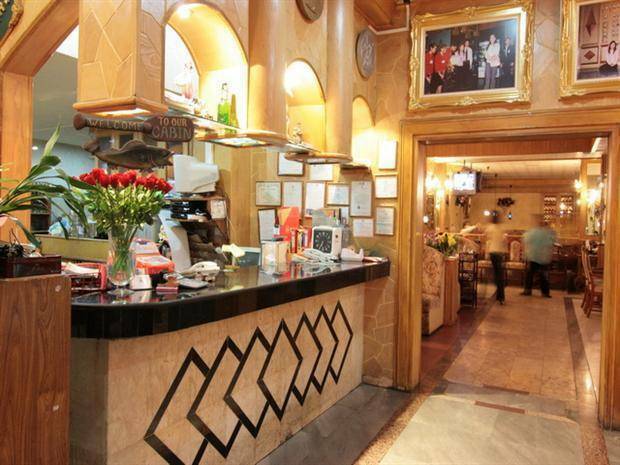 As well as a famous 13 Coins 24-hor restaurant, laundry, airport shuttle service (upon request), & money exchange are also available. 15 rooms make up this cute cottage in the city. Clean and safe, each room is decorated in a classic grand European style. 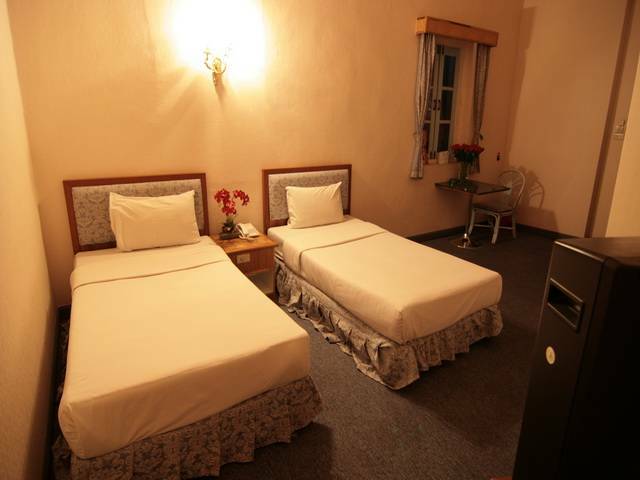 Rooms are complete with air conditioning, shower, hot & cold water, cable TV, and 24 hour room service. We are in a walking distance from the Skytrain, you wont have any transportation problems here. Taxis, buses, boats, etc... are all to be found downtown. Whether it's shopping, night life, temples, or just the fast pace of Bangkok you're looking for, it can all be found near 13 Coins Antique Villa. 9 Hotels & Resorts and 16 famous Restaurants since 1976. 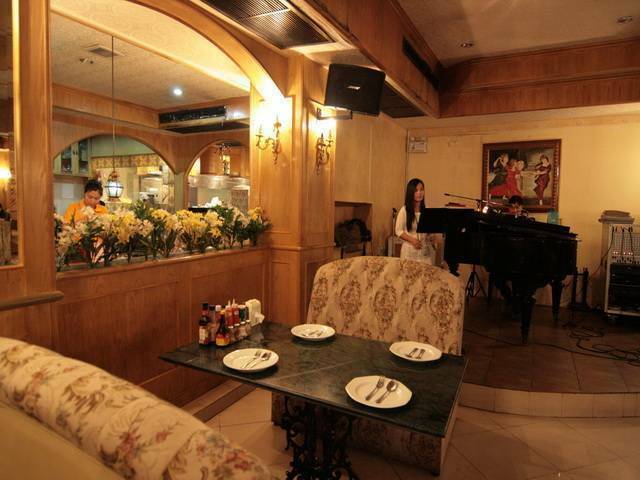 13 Coins Antique Villa is located in the heart of downtown Bangkok. One street over from the famous Silom Road, 13 Coins is walking distance to the Chaopraya River and the Skytrain and just off the expressway.